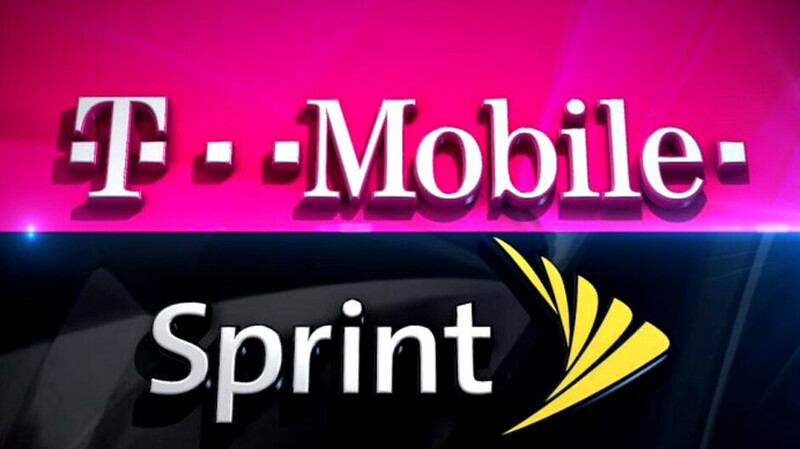 The proposed merger of Sprint and T-Mobile is currently on the docket, as the FCC froze its self-imposed deadline to comment on the deal, in order to obtain some more data from the two carriers. The offshoots like Boost, MetroPCS and Virgin, however, are already feeling safe for the future, as T-Mobile execs confirmed that the pre-paid crowd will continue to exist in its current form even after the merger. With so many companies endorsing the deal and writing heartbreaking letters to the FCC how it would actually boost competition, improve rural coverage, and be jobs-positive, analysts are now raising the odds of a merger. Our recent [Washington] DC checks make us more confident that the S-TMUS merger will be approved,” the analysts wrote in a note to investors this week. “Our checks continue to indicate that S / TMUS regulatory review remains fairly drama-free thus far. Contacts indicate that the FCC review continues to proceed as expected. While the DoJ is admittedly a walled garden, most contacts we spoke have not heard chatter coming out of the agency which would suggest there exist insurmountable barriers in completing this marriage. Most, however, do believe there will be required spectrum divestitures to get the deal over the finish line. In terms of timing, two checks indicated if the path continues as planned, it is not out of the realm of possibility to see approvals by Q1’19. The added value in the Wells Fargo memo is that it is going to the source - the FCC review where the merger green light will be decided - and doesn't find anything major to stay in the way. T-Mobile already reported earnings, and said it stays optimistic over the process, and Sprint is due to report shortly, so we'll keep our ears open for any hints where the merger fate is going. the Wireless industry needs to be shaken up even more, and that's just what the "New" T-Mobile will do. It'll be much closer on the heels of Verizon/Att, which means competition will intensify and make them consider Magenta a big enough threat and actually force them to offer more competitive prices/services. I see this merger as such a good thing, for many different reasons. Definitely 0utweigh any negatives. We hear that every time there's a merger. In telecom. In airlines. In manufacturing. In cable/satellite TV. More competition! Better service! Synergies and savings! We'll be a stronger competitor! Everyone one wins! Reality is that it's the shareholders that win. Good for our 401ks, but companies get fat and lazy with less competition. Less desire to be innovative. Prices go up. Service remains the same, or gets worse. Legere's going to do what will make the most money for T-Mobile and its shareholders. That's his job and his primary responsibility as CEO. If he can make T-Mo more money while scaling back what he's been doing, he'll do it. He just needs to make T-Mo look better than the competition. Doesn't have to be much better. I'd rather see Sprint go under and let the remaining 3 pick at the bones left over. I'll believe the promises and hype when I see it. I won't be holding my breath though.